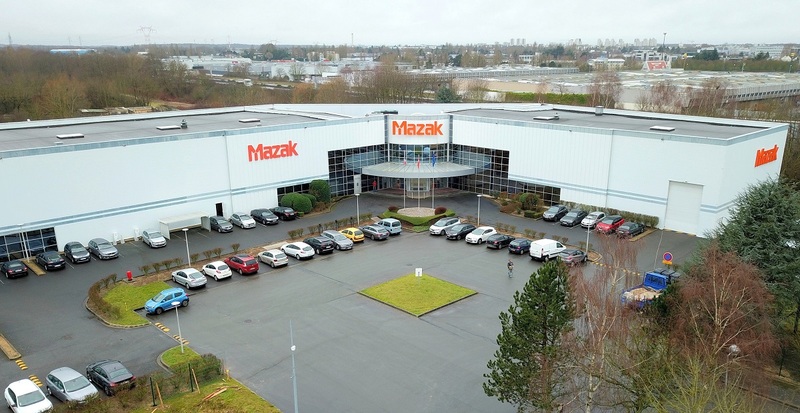 Yamazaki Mazak has been active in the French market since 1979, through a network of distributors. In 1992, Yamazaki Mazak France opened its current facility in Courtaboeuf-Villejust (91), from which it provides technical support for customers and distributors, including pre and after-sales support. The facility encompasses 2,000sqm office space and 3,300sqmof showroom with a 70 strong employee team, offering support to French customers.